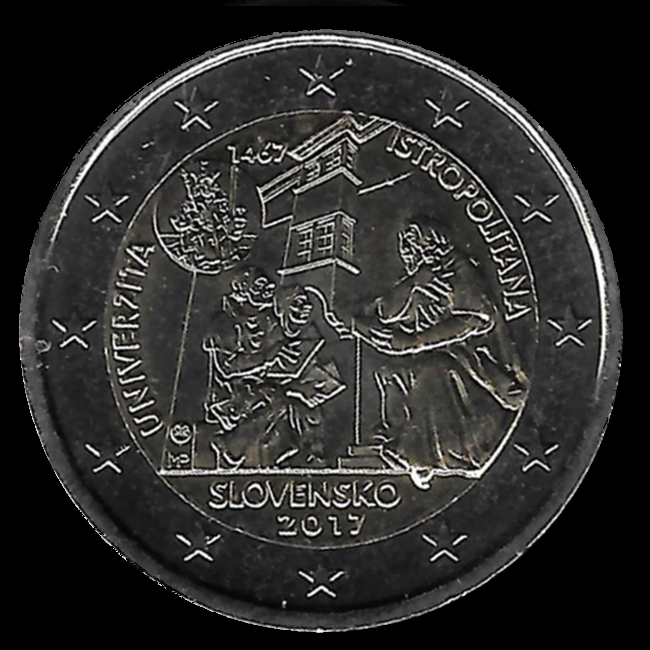 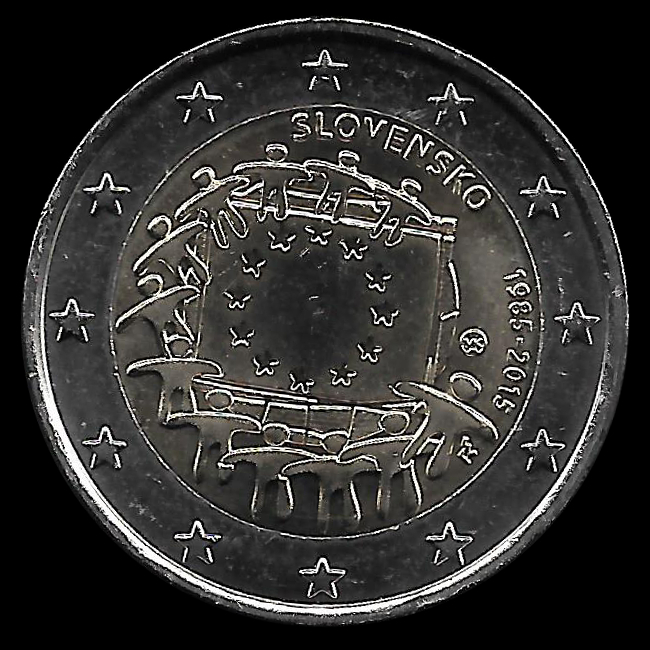 Slovakia is a member state of the European Union since May 1, 2004 and it is a member of the Economic and Monetary Union from 1 January 2009. 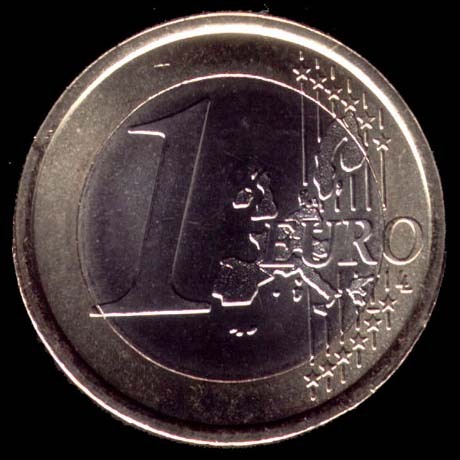 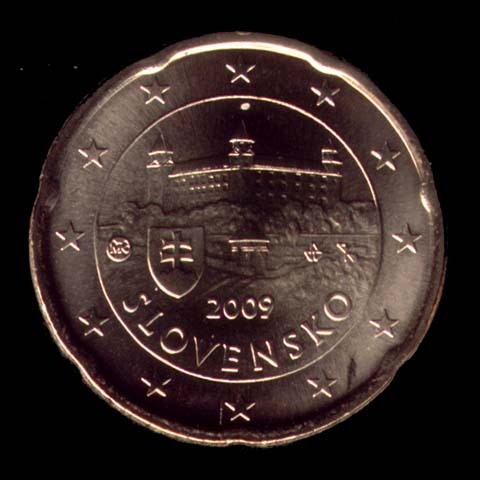 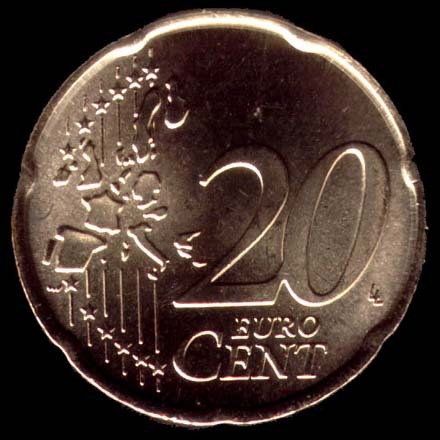 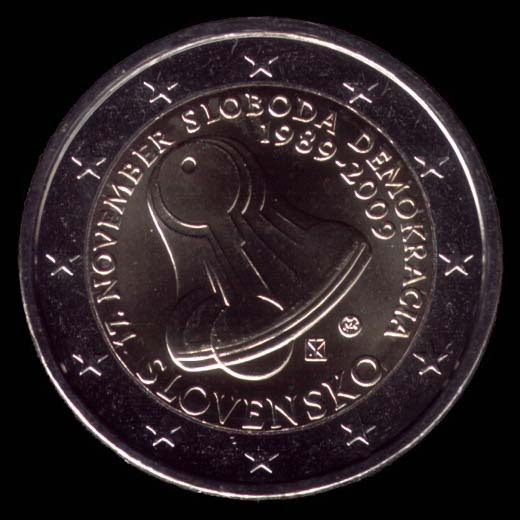 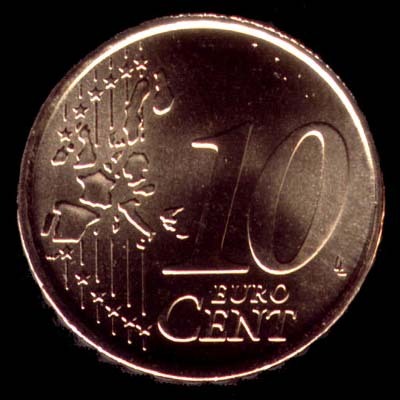 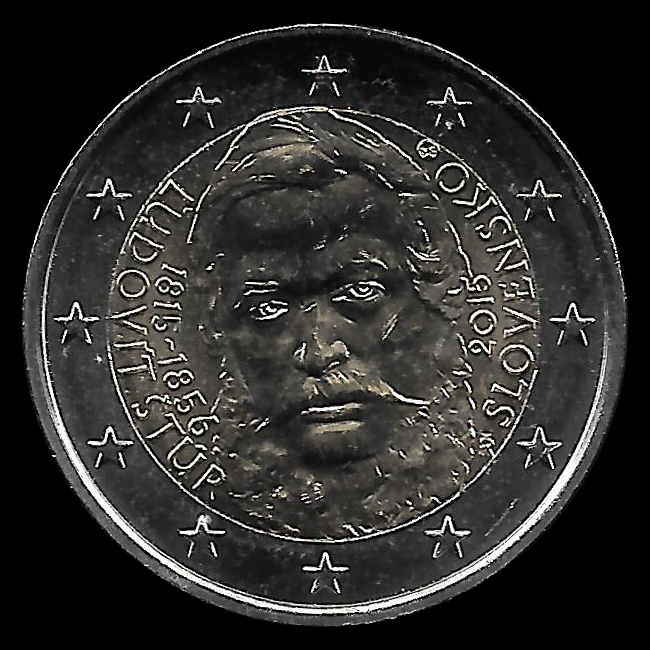 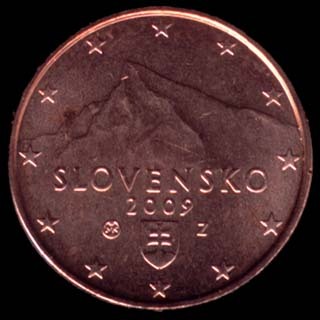 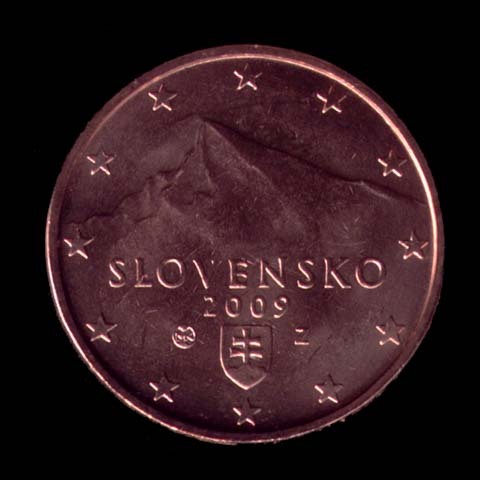 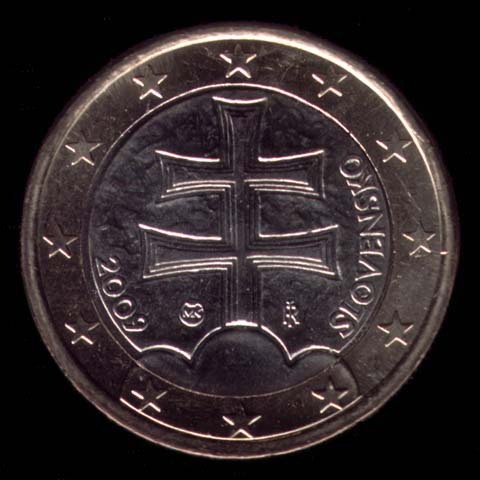 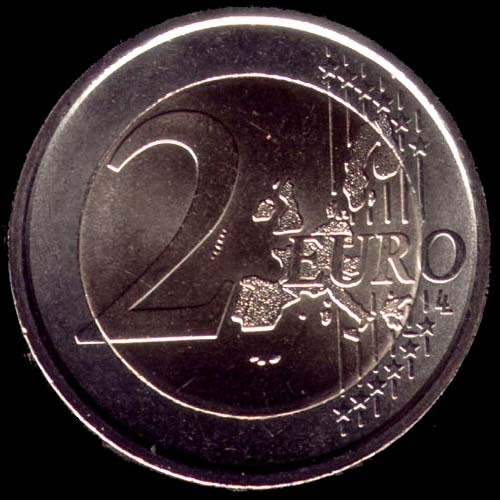 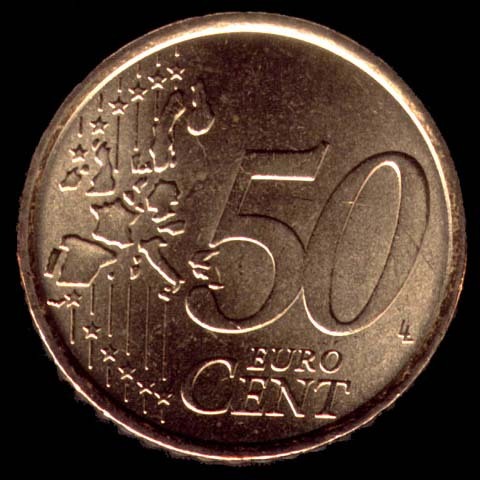 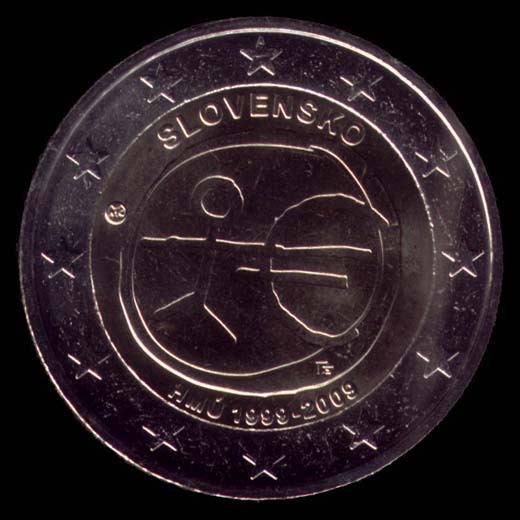 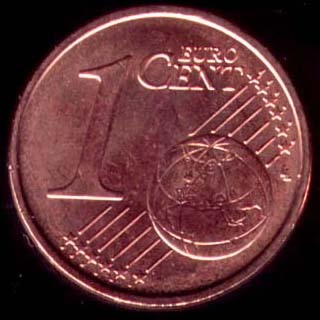 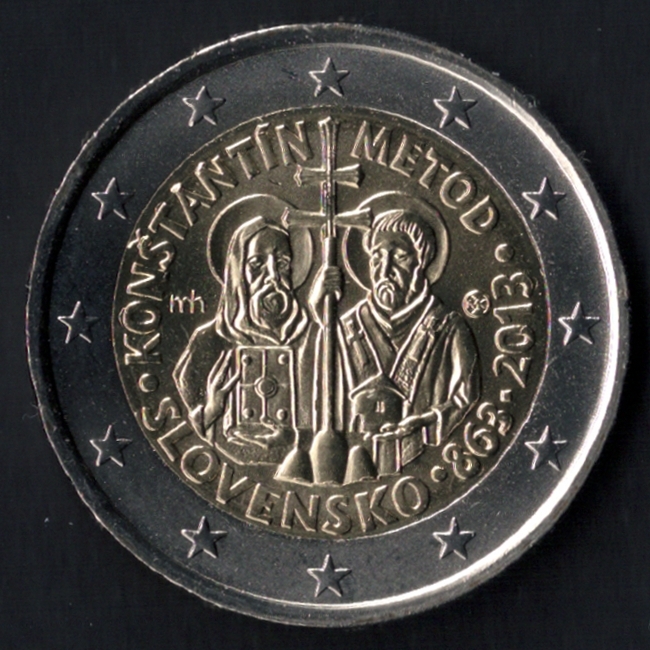 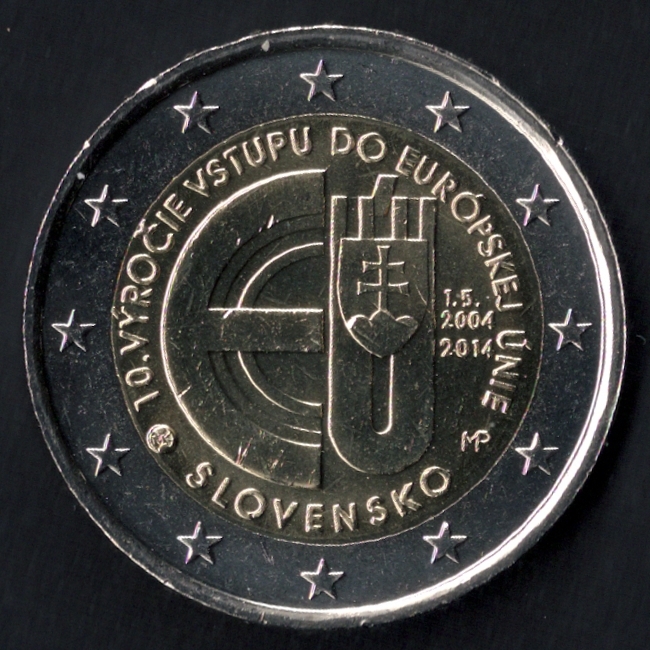 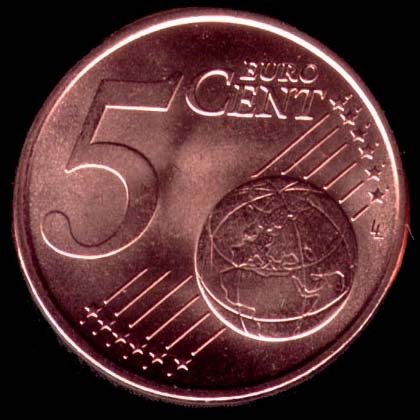 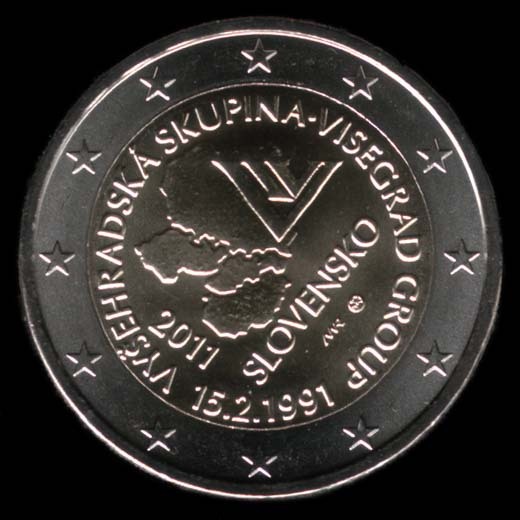 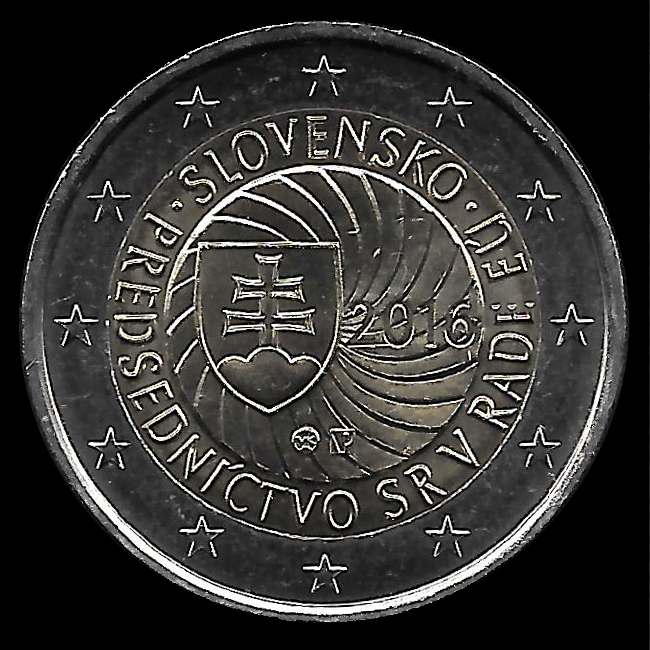 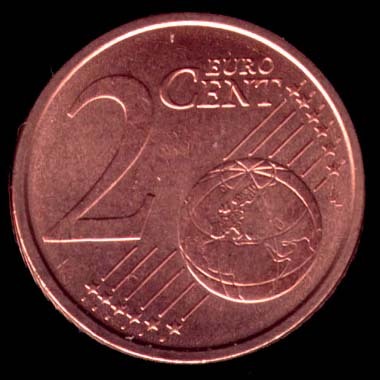 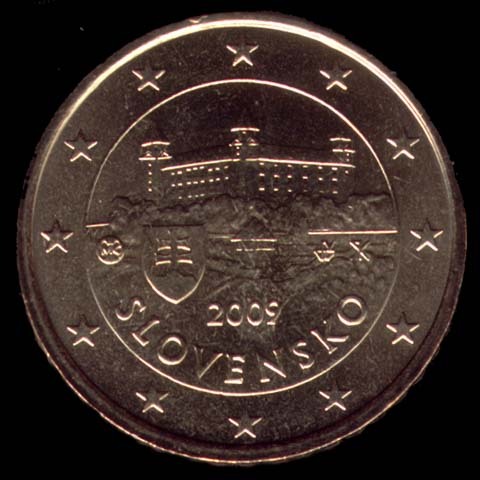 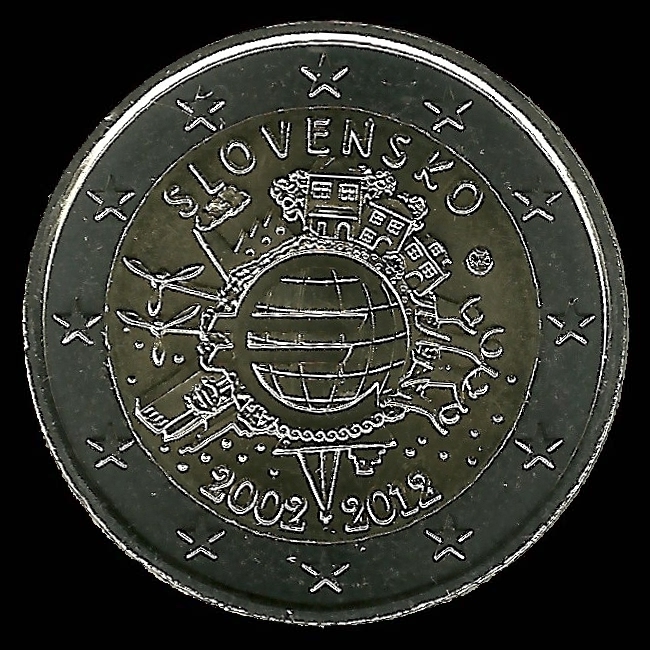 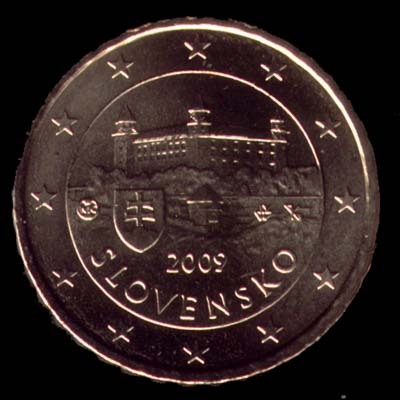 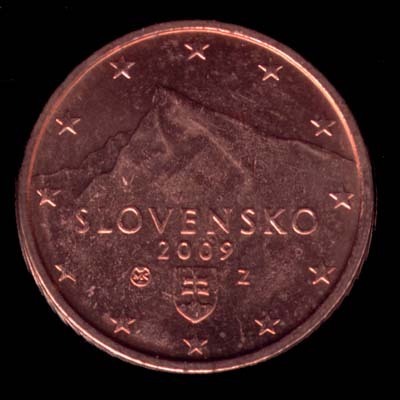 The adoption of the euro ended the circulation of the previous currency, the Slovak koruna, with a fixed conversion rate on July 8, 2008 as 1 euro = 30.1260 crowns. 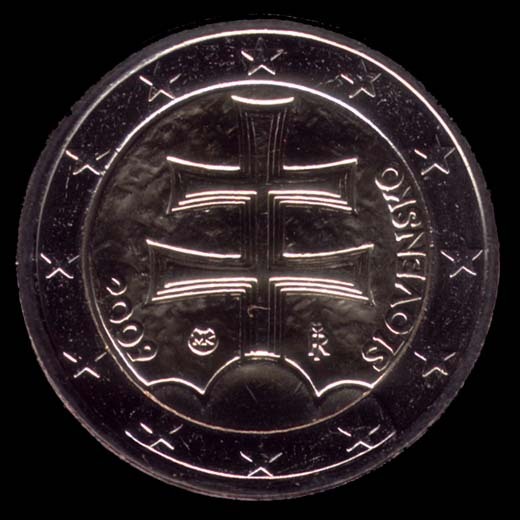 the cross on three hills, which is the emblem of Slovakia.